Ghana’s Normalization Committee have declared their intentions to organize a novelty competition on the interim. 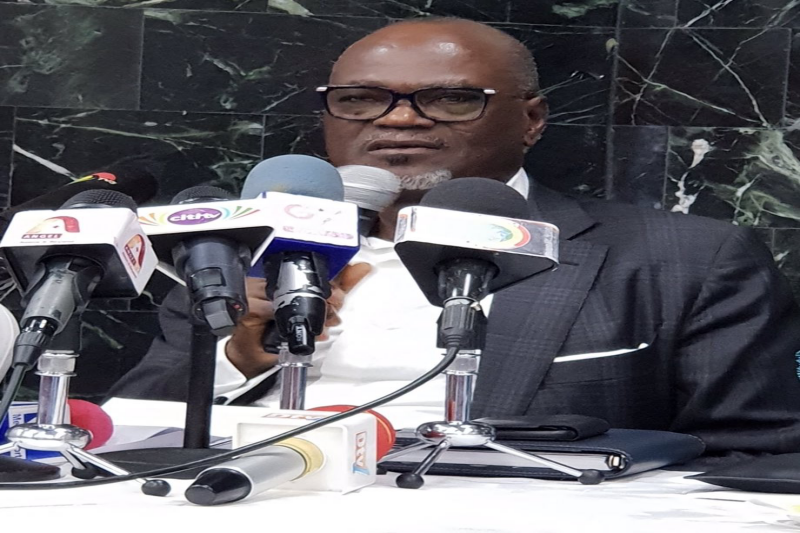 Dr. Kofi Amoah and his team as part of their efforts to have domestic football return have decided to propose a novelty competition which will involve Ghana Premier League Clubs. The Ghana Premier League have been suspended for the past three months after Anas’ video documentary on rot in Ghana Football. Club owners, players and stakeholders have since been calling for the return of football activities since the setting up of the committee which replaced the Ghana Football Association. “Yes, there have been calls and we are much concern about the situation, we know how the players and Clubs owners to the matter of fact all stakeholders feel about the situation,” Dr. Kofi Amoah said during a media interaction. “In as much as we want our football to be back as soon as possible we don’t want to rush things. The normalization committee are expected to meet all Clubs owners on Friday to discuss the way forward.